I can’t believe its been this long since I have shared any new free farmhouse style printables with you guys! Don’t worry that is changing today! 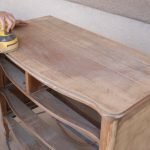 In addition to my video on furniture painting series that currently goes live every Thursday at 6am MST on the bog every week. 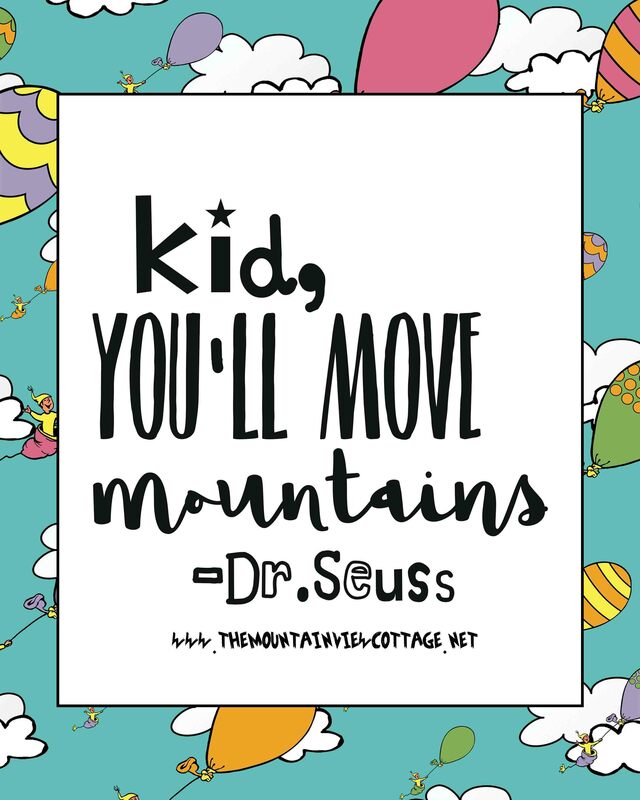 I will now be posting new printables at the same time every Tuesday!! 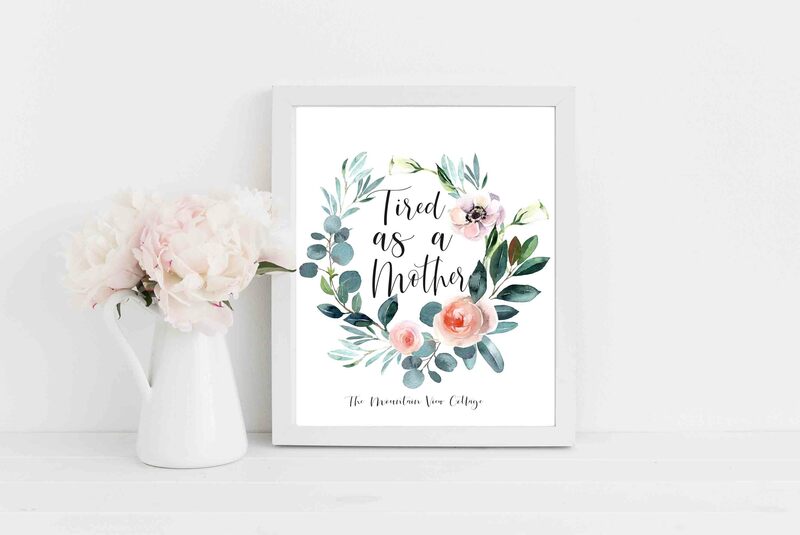 I know so many of you have found my blog through free printables I have shared in the past so this is a way to say thank you and continue to provide you with free d?cor in the form of custom art prints for your home! Last year around this time I shared THIS set of free laundry room prints. You guys are still loving them and using them in your homes which makes me so happy! 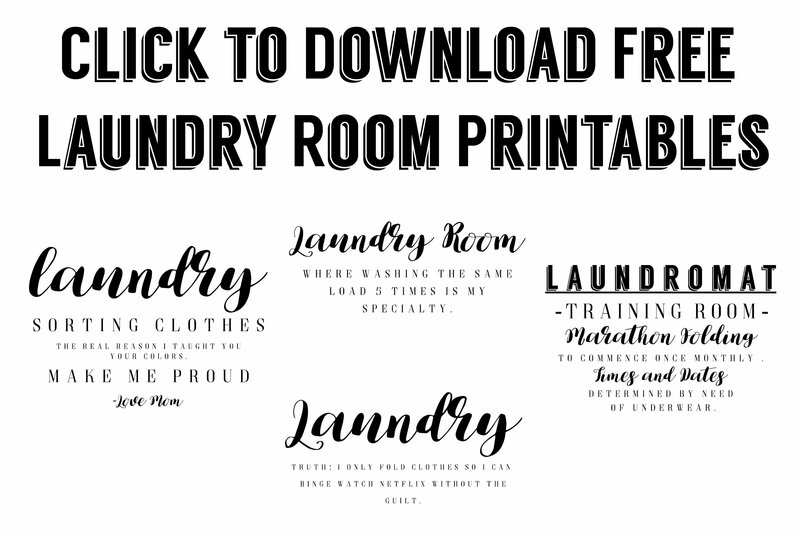 I thought since that set of laundry room printables was so well received it was time to share a new set of free laundry room prints with you all! Since we moved into our rental I am missing my old Laundry room! I made it over last spring and it was so functional and cute to boot! Since we are renting, demoing and re-d0ing my current laundry room is out of the question. I am sure I’m not the only one who either can’t or is afraid to completely transform their laundry room? 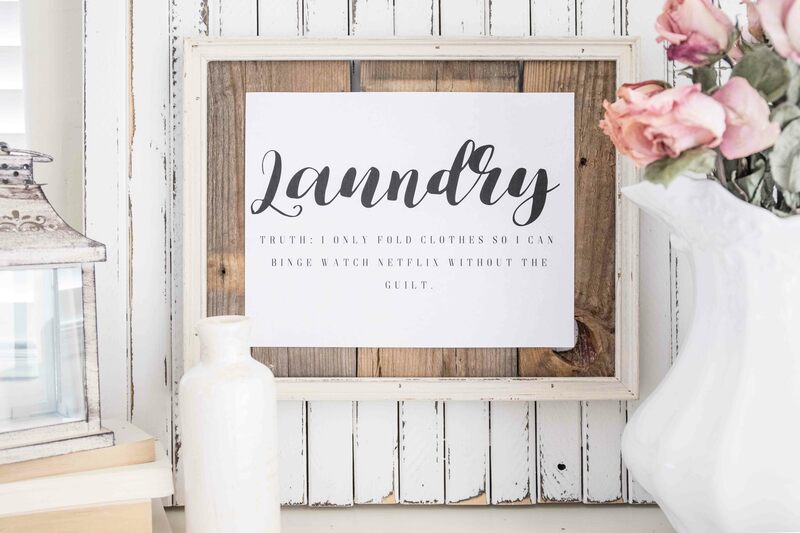 That is what is so great about these free laundry room printables. Regardless of your current situation you can print these for free at home and instantly add a little something fun to your laundry room space! I wanted to think a little outside of the box for these laundry room printables. 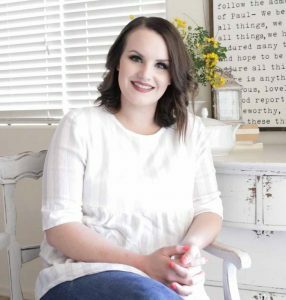 Instead of re-using some of the same old phrases that have been well loved on Pinterest and Etsy. I decided to brainstorm my own sayings! These are sassy little sayings that you’ll only find here and I hope they give you a laugh! Laundry isn’t always the most fun task. Having something funny to look at as you work on load after load my help brighten an unloved chore! Or if you’re like me and you love laundry. Ok maybe love is a strong word. I don’t mind laundry its one of the few chores I can zone out and watch Netflix while accomplishing! But having something fun to greet me as I get the task done makes it even better! 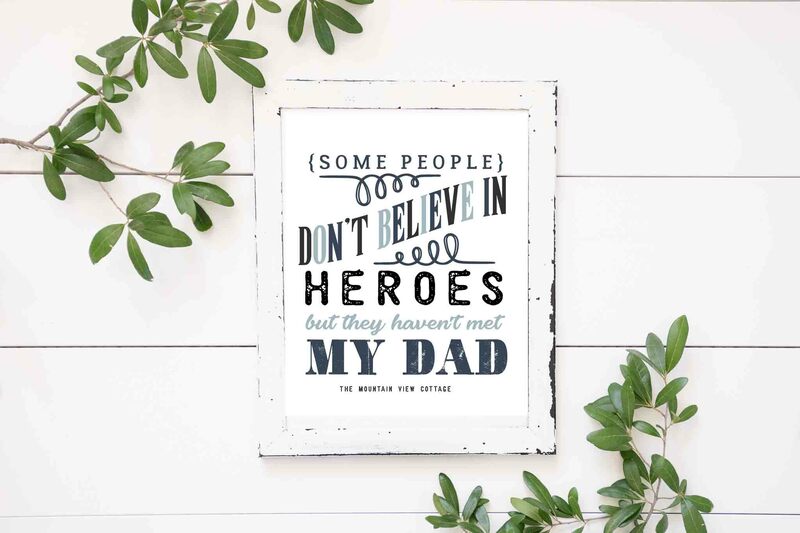 You can also share the love and save these prints for later by Pinning the image below! thank you!